THE gulf in prizemoney between provincial and midweek southeast Queensland and country New South Wales is being borne out in the growing number of runners heading across the border. At last week's Murwillumbah meeting Queensland-trained horses accounted for 64% of the acceptors. 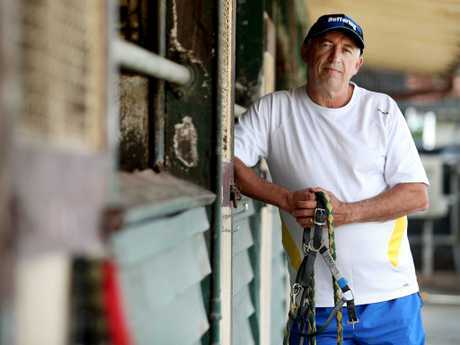 The bulk of the border hoppers are from the Gold Coast, which has contributed almost 30 runners to each of the past three meetings at Murwillumbah, Lismore and Ballina. The stark increase in numbers from Queensland since the bigger prizemoney purses were introduced in NSW are highlighted when comparing this year's results to 12 months ago. When isolating like-for-like meetings from mid-August to mid-October 2017 versus 2018 (five meetings) there is noticeable leakage in acceptance numbers to meetings at Lismore, Murwillumbah and Ballina. Statistics show southeast Queensland-trained horses accounted for 53.8% of acceptances at these meetings in 2018, compared with 39.5% over the same period in 2017. Strike action is set for this Saturday when no TAB meetings in Queensland will go ahead unless a package can be tabled by the State Government addressing a request for an immediate injection into prizemoney. Top trainer Rob Heathcote said treasurer Jackie Trad has an opportunity to "depoliticise" racing with this issue. "In the meeting we had with Jackie Trad, she told us she was sick of the industry coming to government asking for handouts. This is an opportunity for enduring funding whereby we won't continue to come to (government) cap in hand," he said. 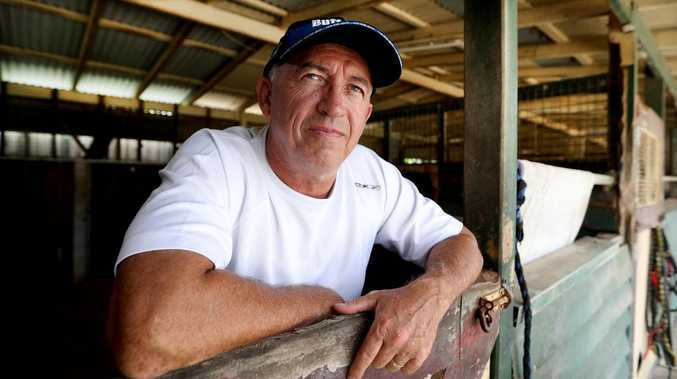 Sunshine Coast Turf Club committee member Travis Schultz, a lawyer who has represented a number of people in the industry, says the POC policy as it stands has the potential to drive out punters, which in turn will lead to industry participants heading south of the border. 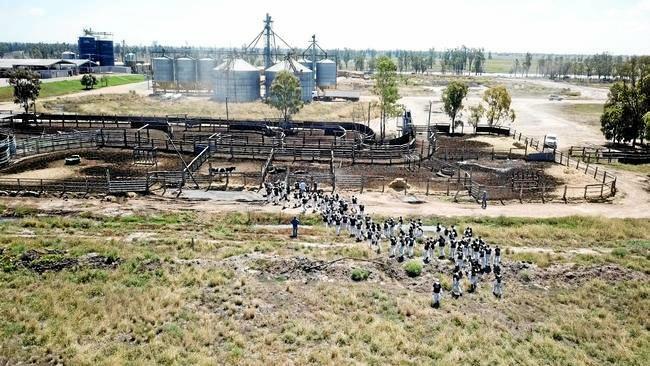 "The idea of introducing a turnover tax to force all of those who benefit from the industry to contribute towards its ongoing viability, is on any measure, fair, sensible and required for long-term sustainability," he said. "But the approach to the issue of the Queensland Government in imposing a much higher tax than southern states and then not returning all of it to an industry which supports thousands of jobs in sectors such as racing, tourism, hospitality and services, is ill-considered, ill-conceived and should be seen for what it is - a cash grab."